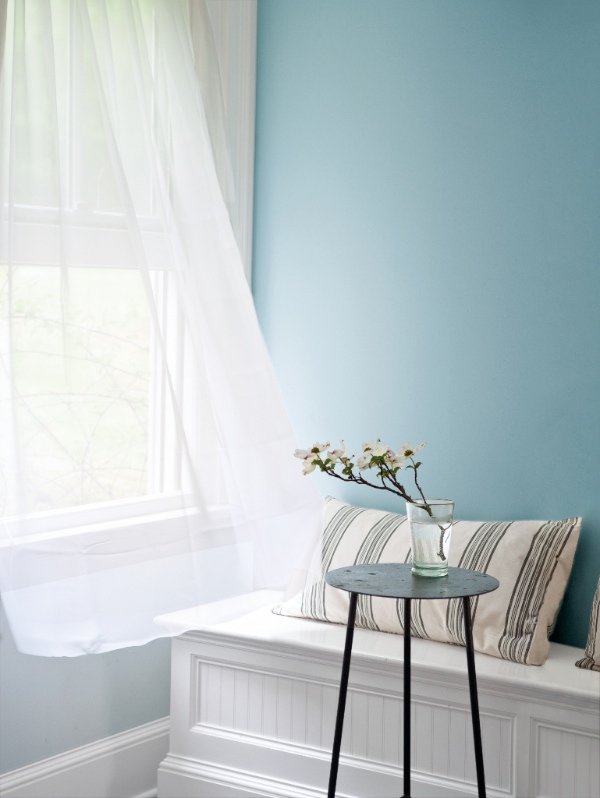 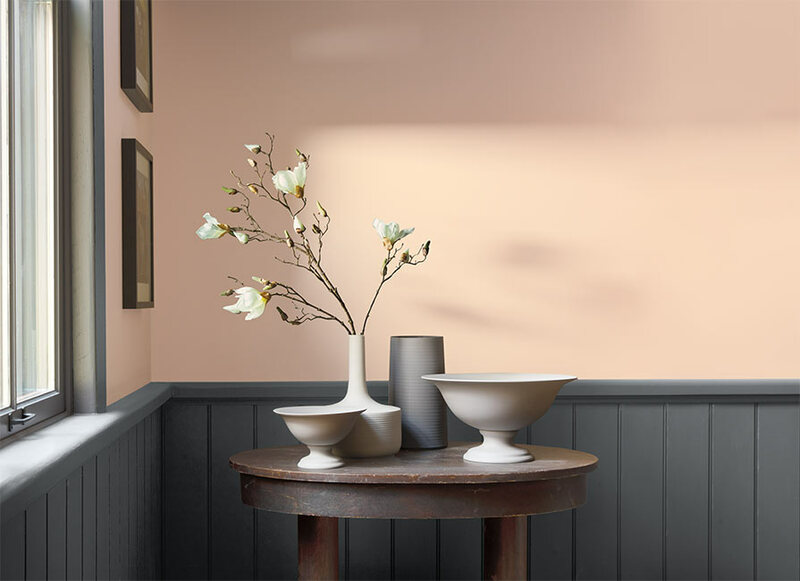 Make your home feel instantly calmer with our 2019 Colour Collection. 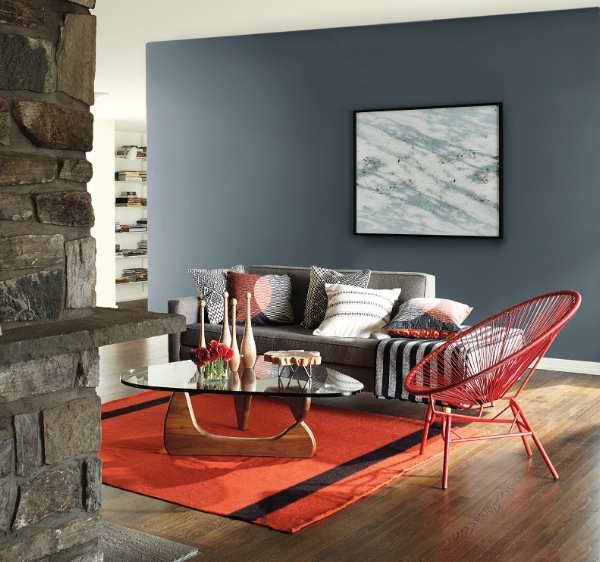 Curl up and explore these fabulous living rooms, where comfort meets fantastic colour! 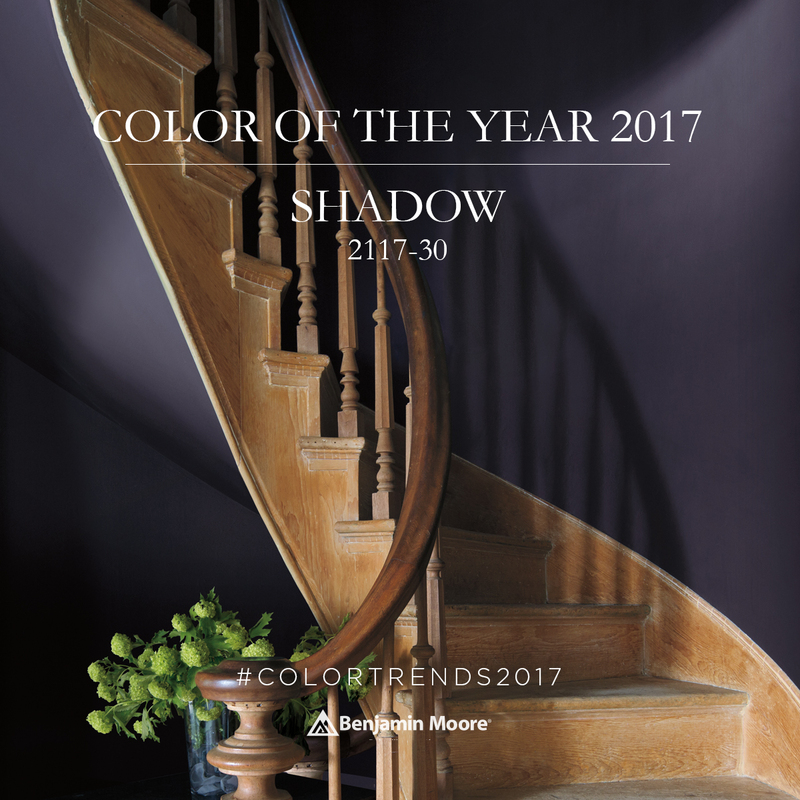 Our highly anticipated 2017 Trend collection, featuring our Colour of the Year 2017. 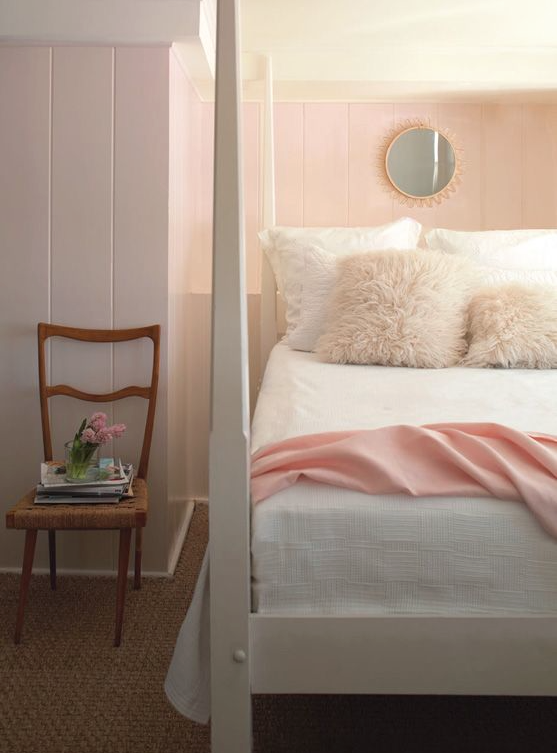 A guide on how to combine and layer colours from our neutral palette to create a harmonious look. 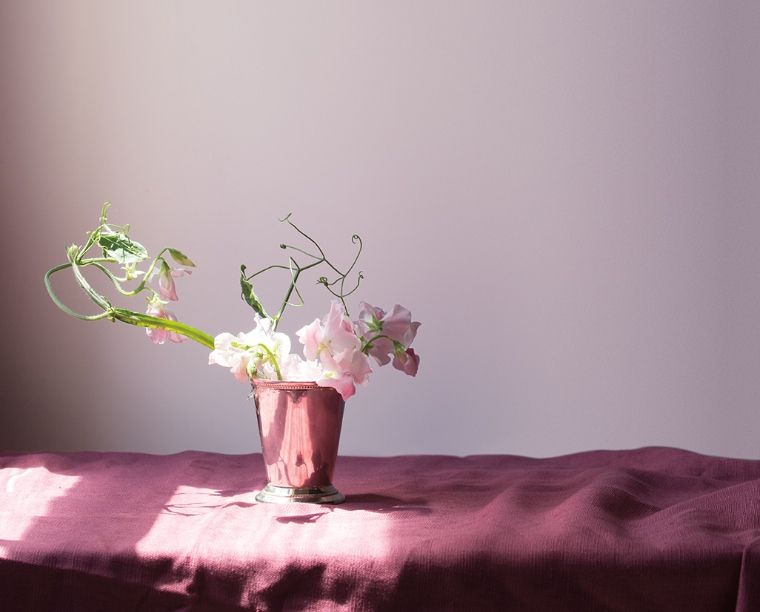 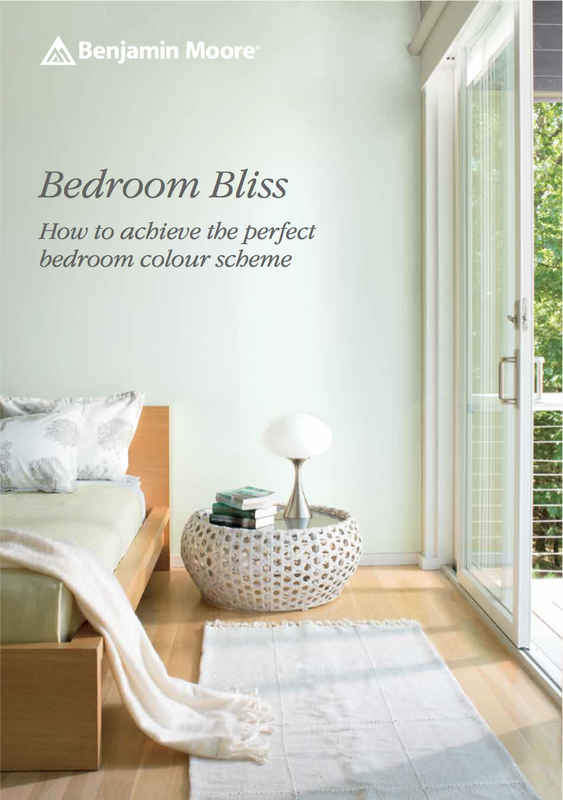 Our tips on how to pick the perfect colour for your space, taking into account natural and artificial light. 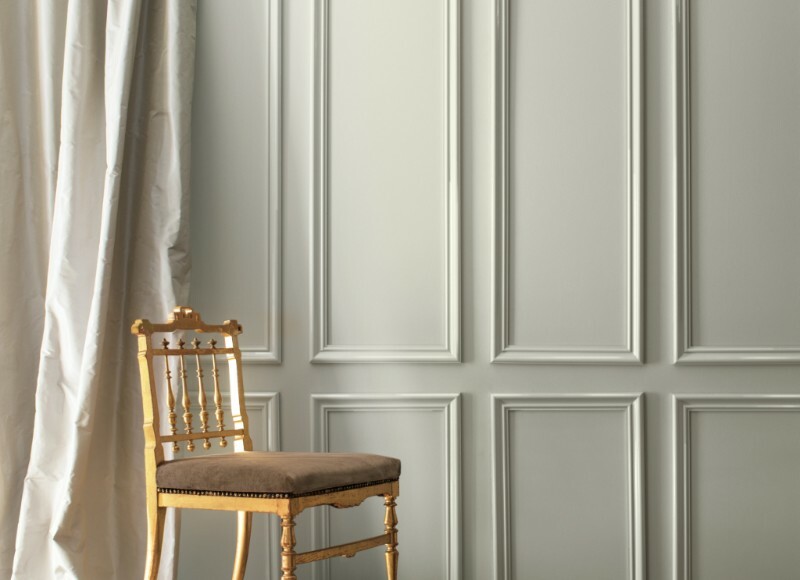 Our stunnng Historical palette captures the essence of 18th and 19th centuary architecture and contains some of our all-time most popular shades. 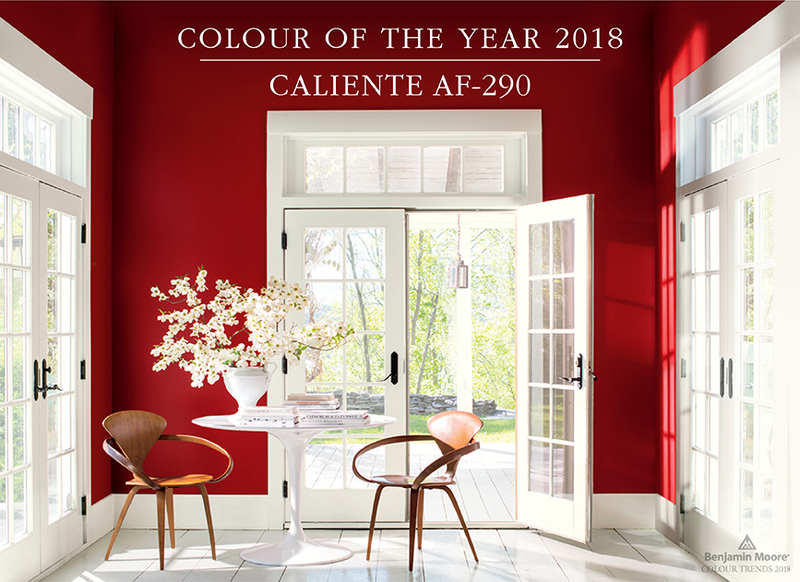 A beautiful exterior depends on stunning colours and a paint that can withstand the most punishing effects of Mother Nature. 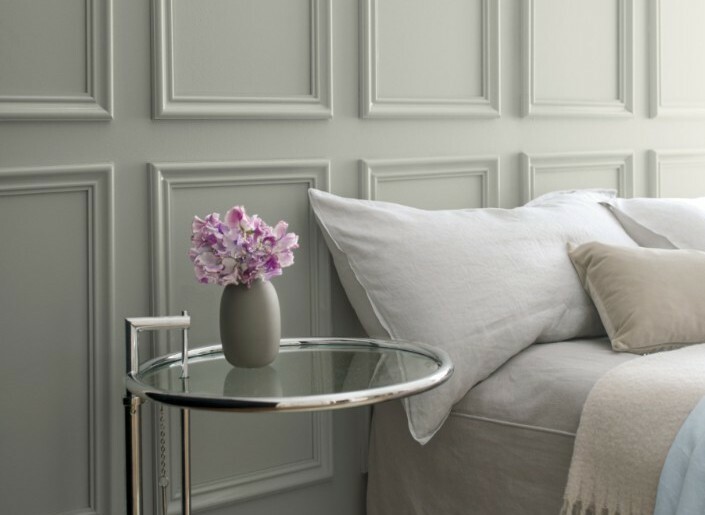 Finding the perfect grey can be a minefield – so we've featured our designers' favourite greys to help you pick the best one for your home. 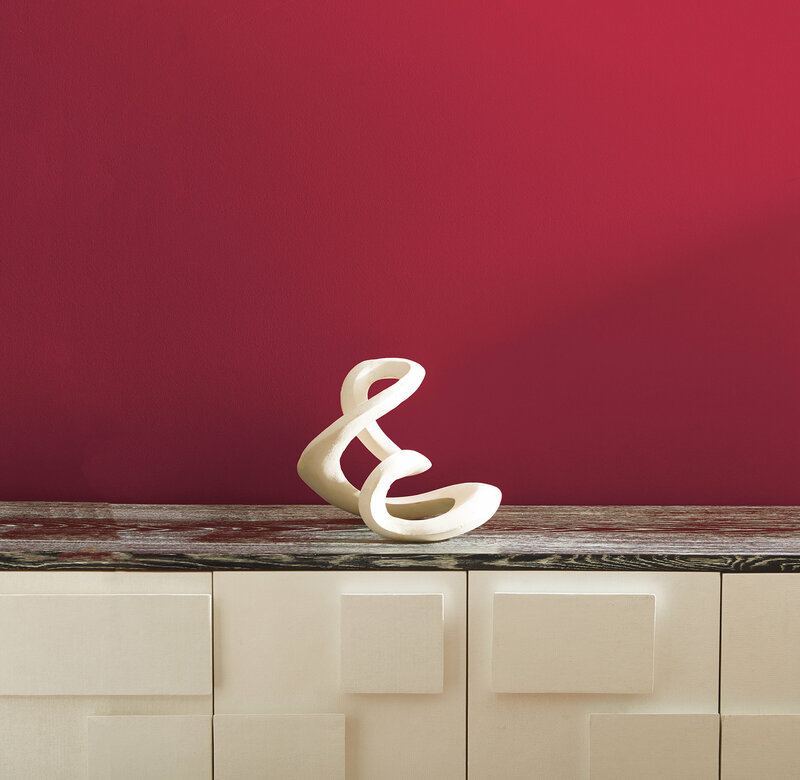 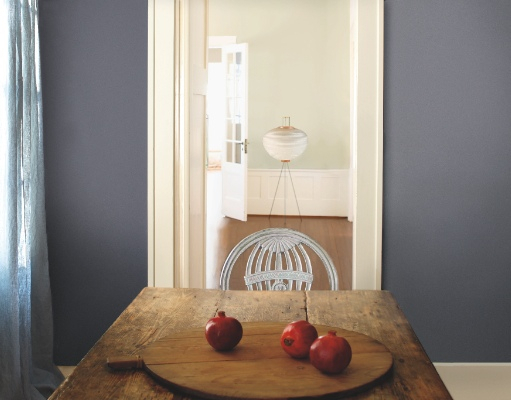 Create a beautifully balanced, harmonious scheme with colours from our Affinity colour collection. 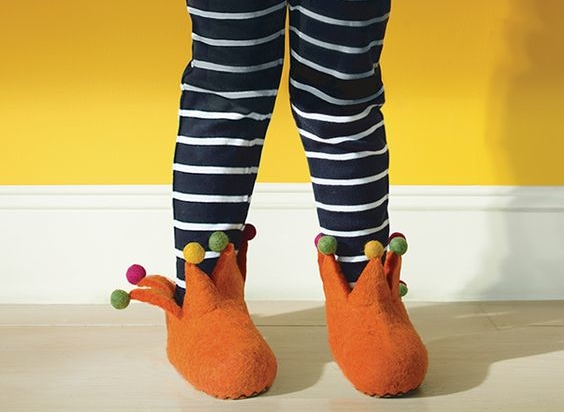 Show off your personality and unique style to make a fabulous first impression. 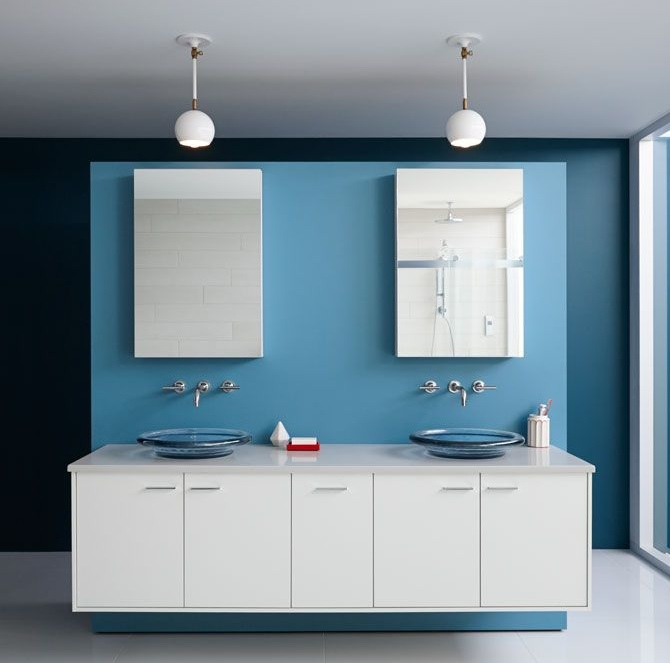 Contemporary style for bathrooms and limitless colour. 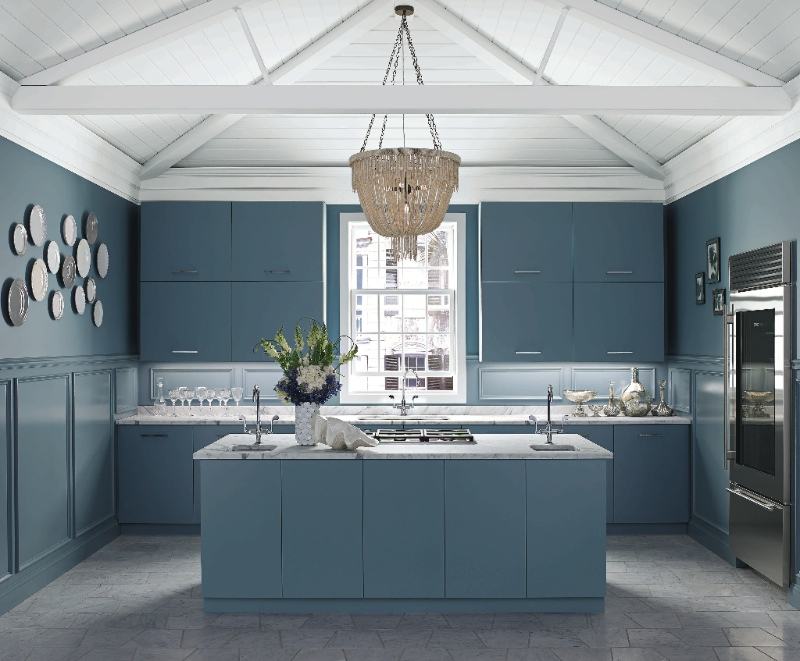 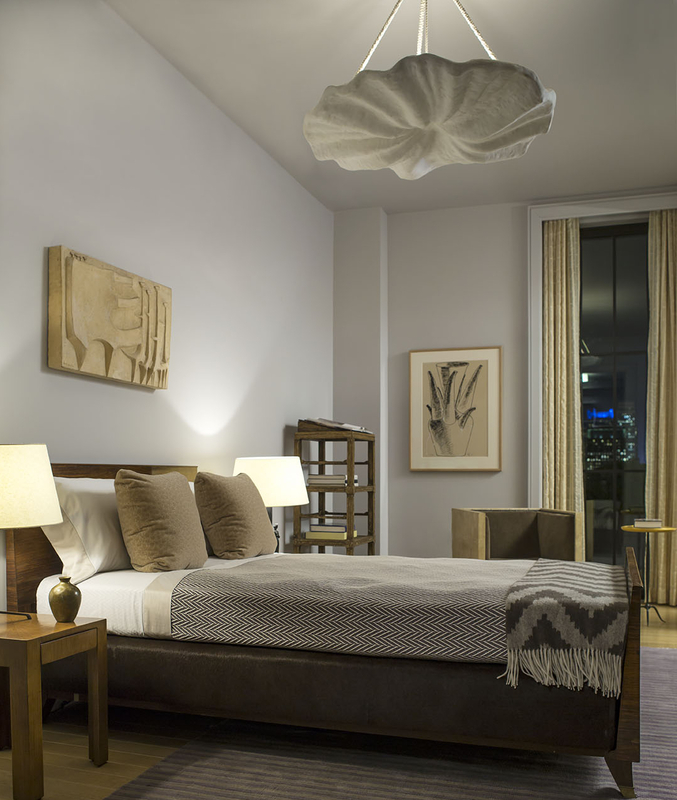 Don't forget to look up – adding colour to the ceiling and dramatically impact the atmosphere of a room. 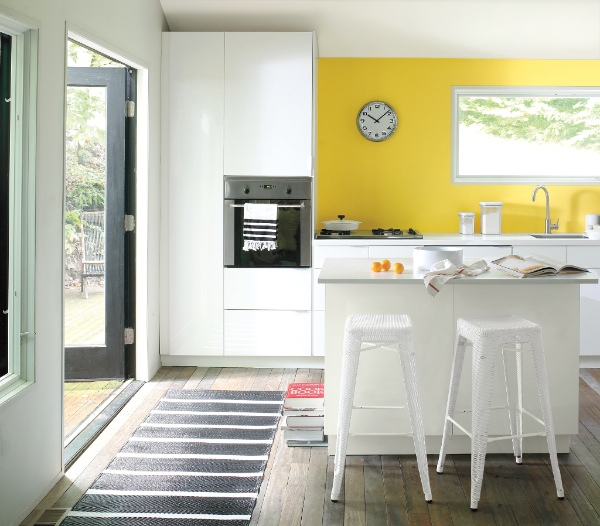 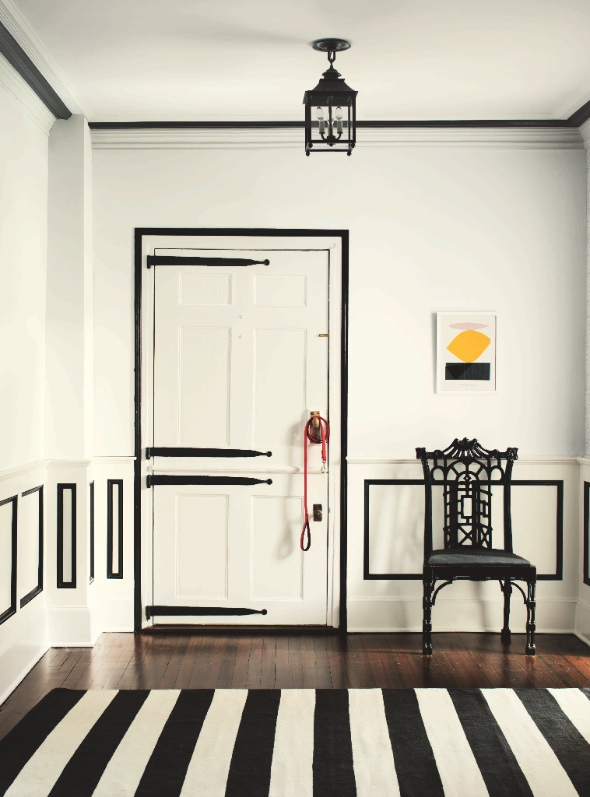 Punctuate a black and white landscape with high chroma colour to create a sharp, modern scheme. 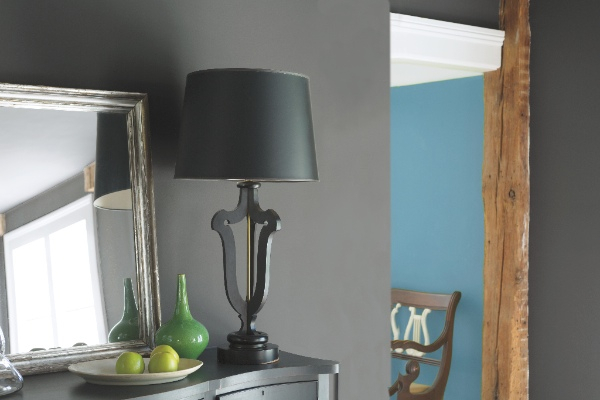 Be inspired by this effortlessly sophisticated modern rustic home. 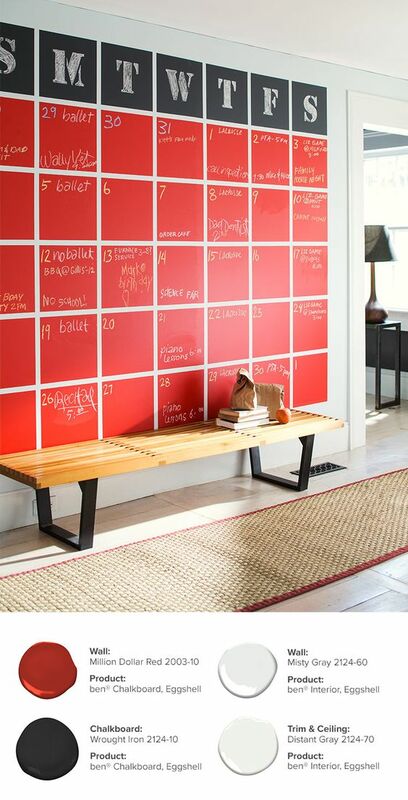 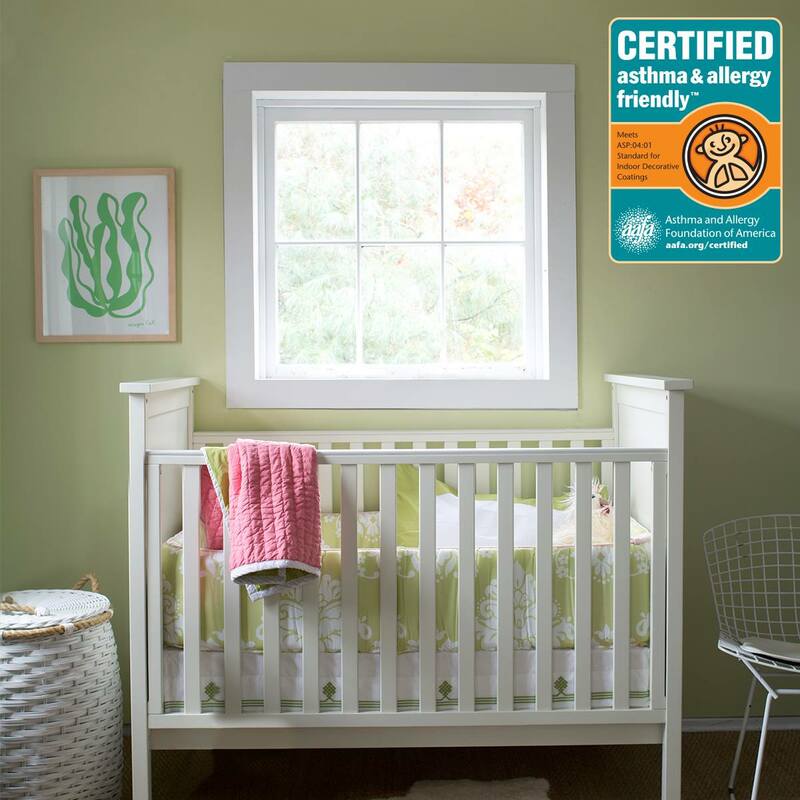 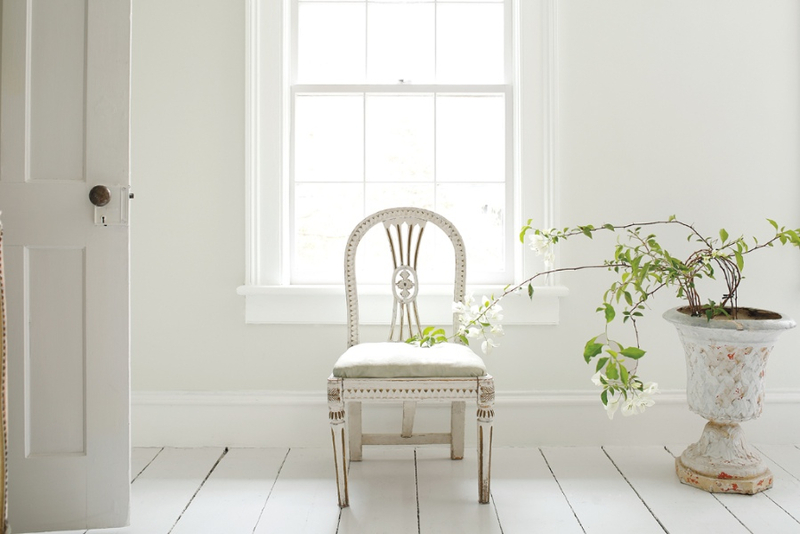 We've added Floor and Patio paint and Natura Semi-Gloss to our range. 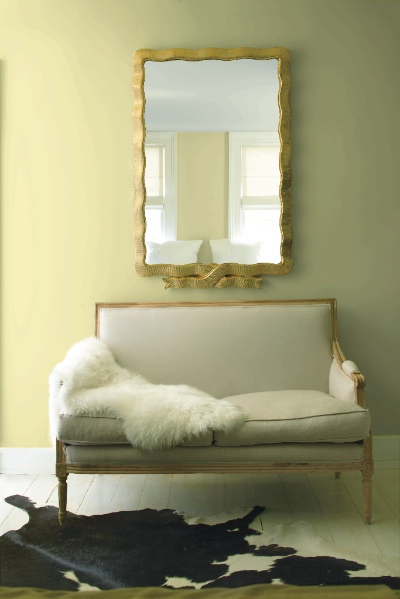 Be inspired by these high impact, sumptuous colours. 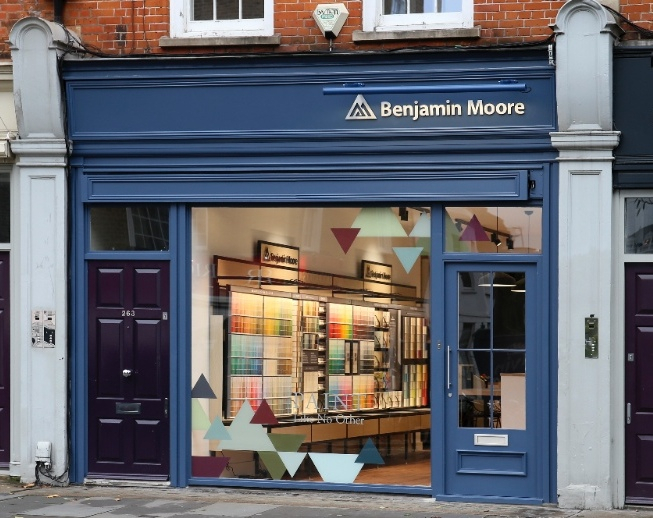 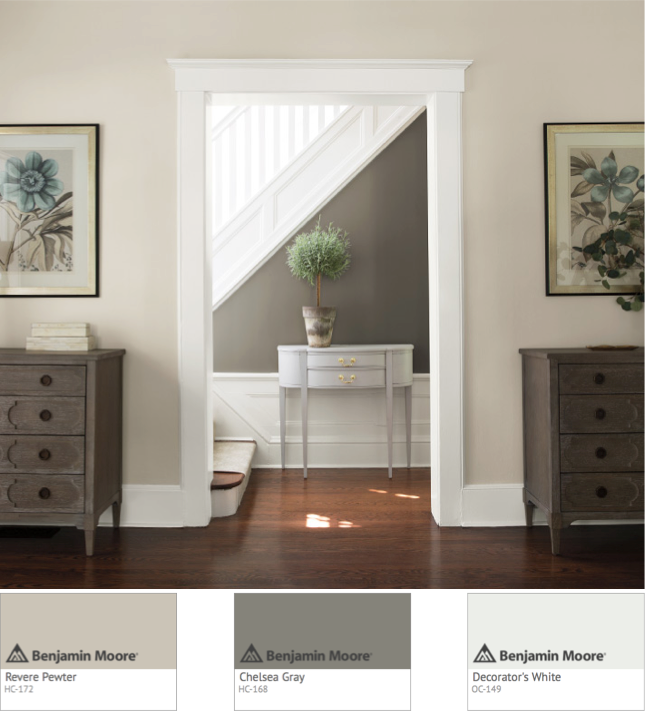 With so many colours, Benjamin Moore has a gorgeous collection of inspirational colour cards to help you find the perfect shade. 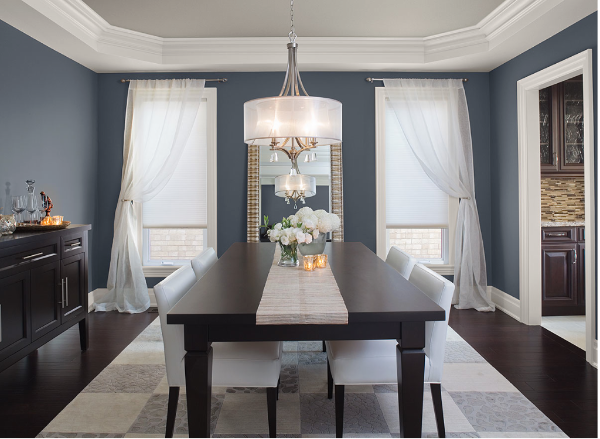 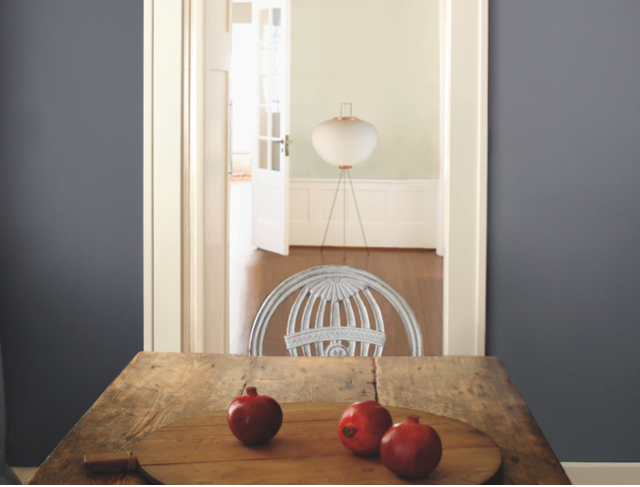 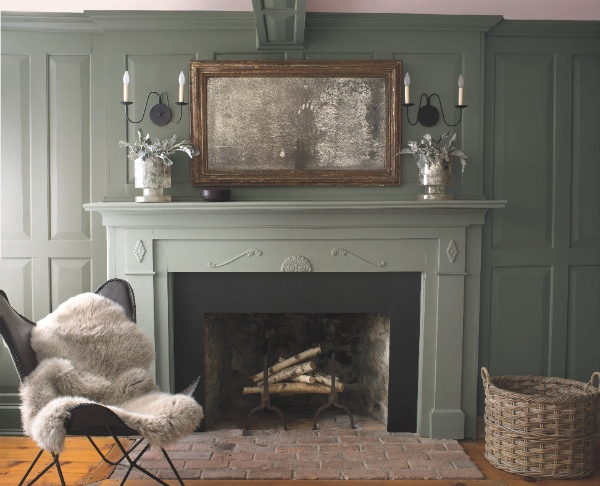 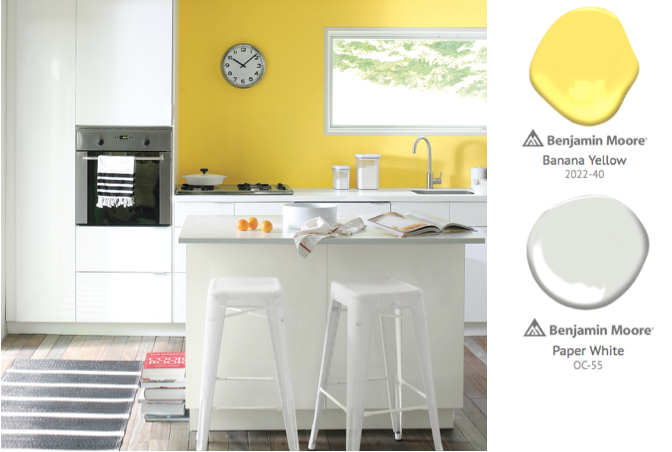 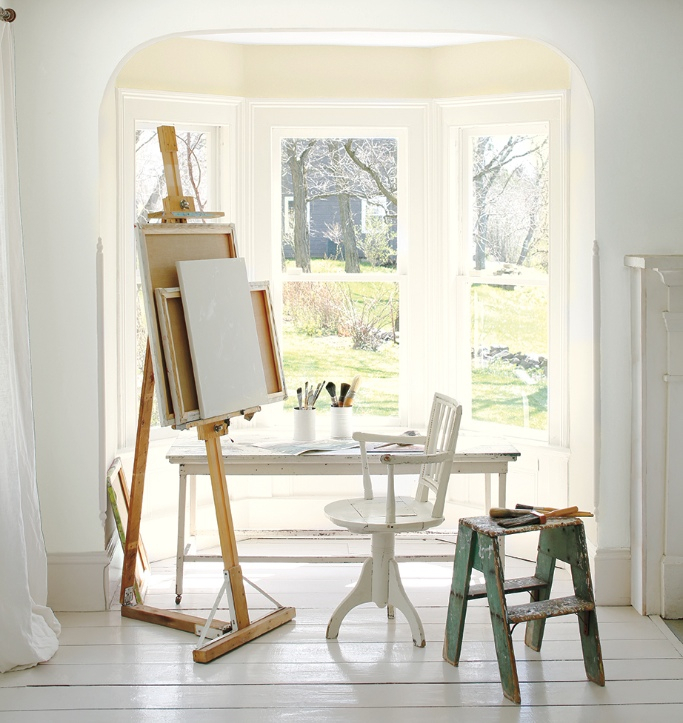 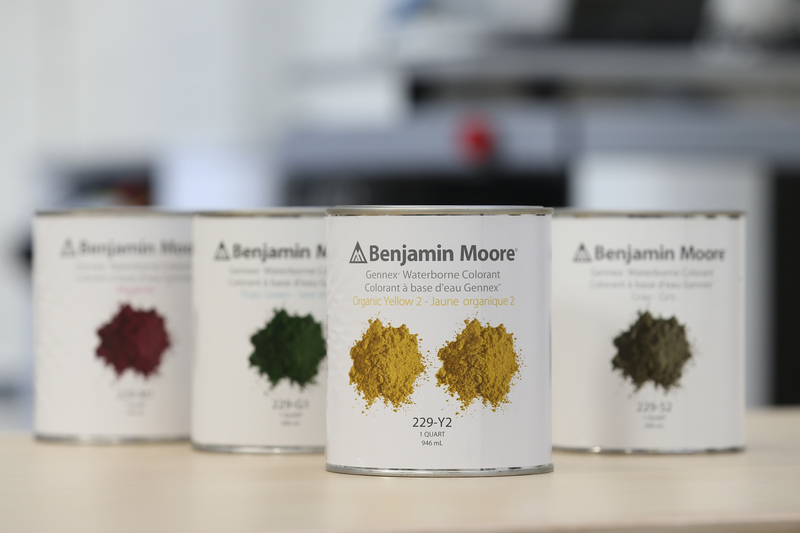 Behind every stunning colour is patented pigment technology that makes Benjamin Moore truly unique. 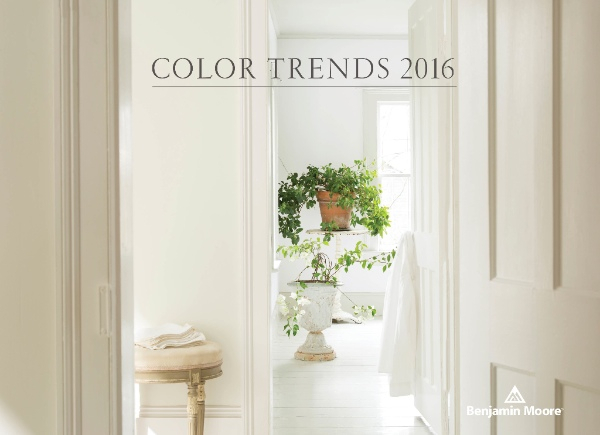 Our highly anticipated 2016 Trend collection, featuring our Colour of the Year 2016. 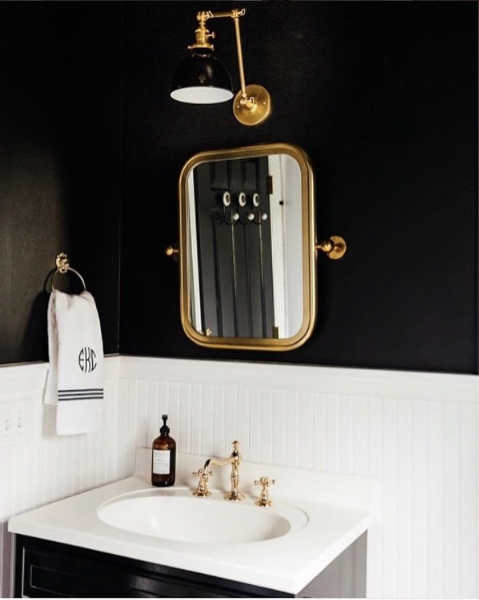 Why compromise on colour in the bathroom. 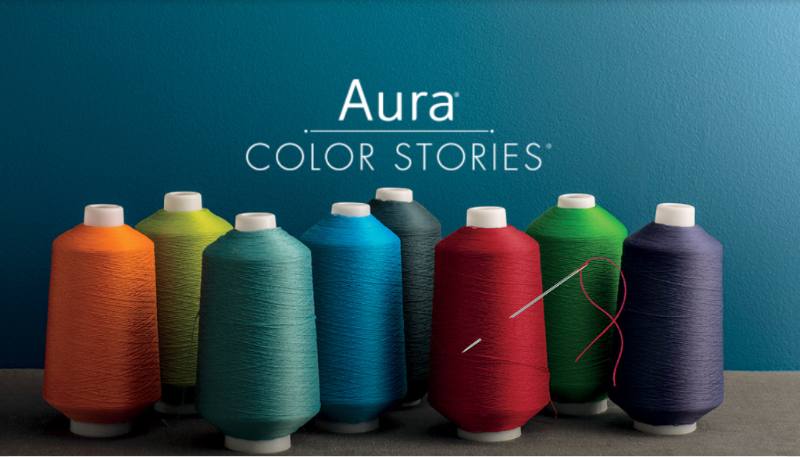 With Aura Bath and Spa Matte, your colour choice is limitless. 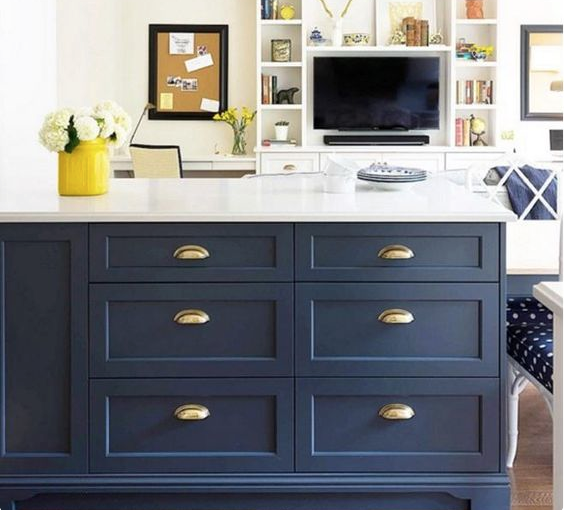 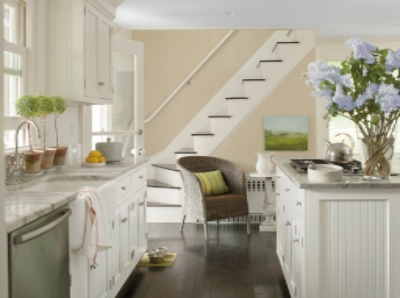 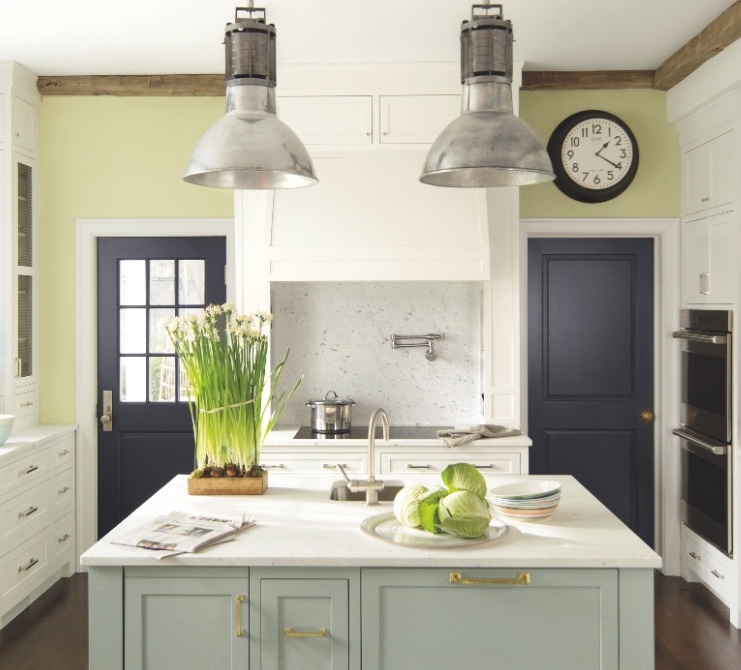 A lick of paint can really transform tired kitchen cabinets and furniture. 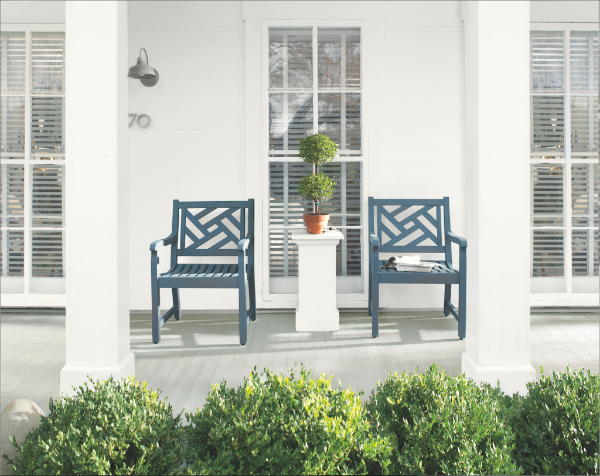 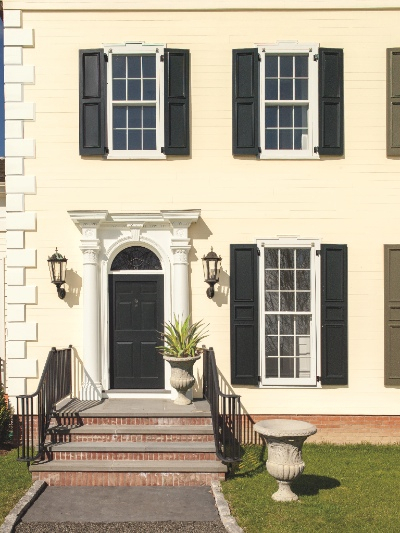 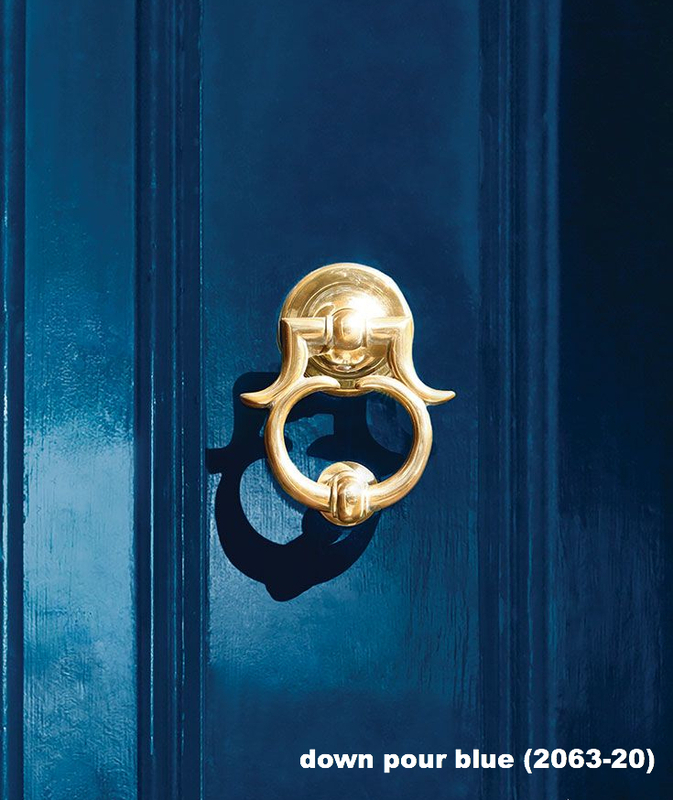 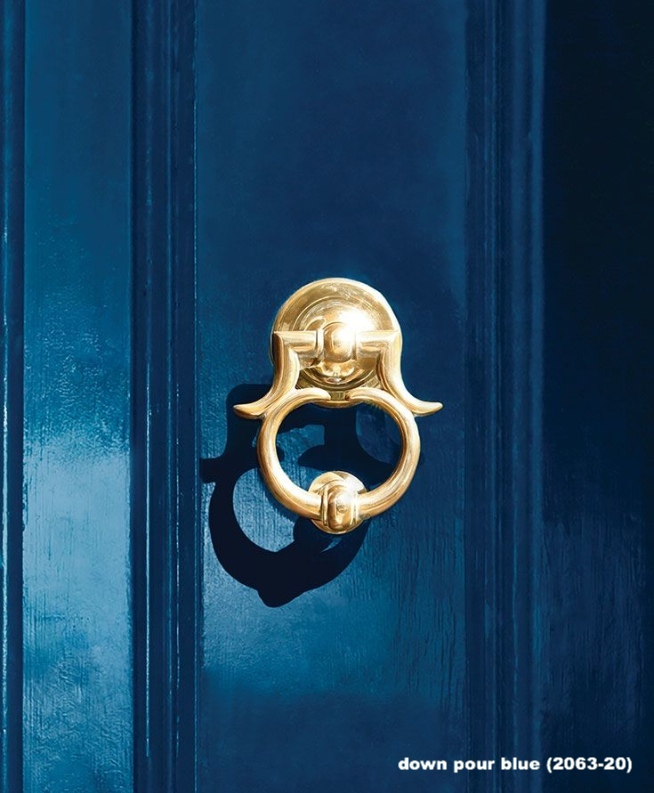 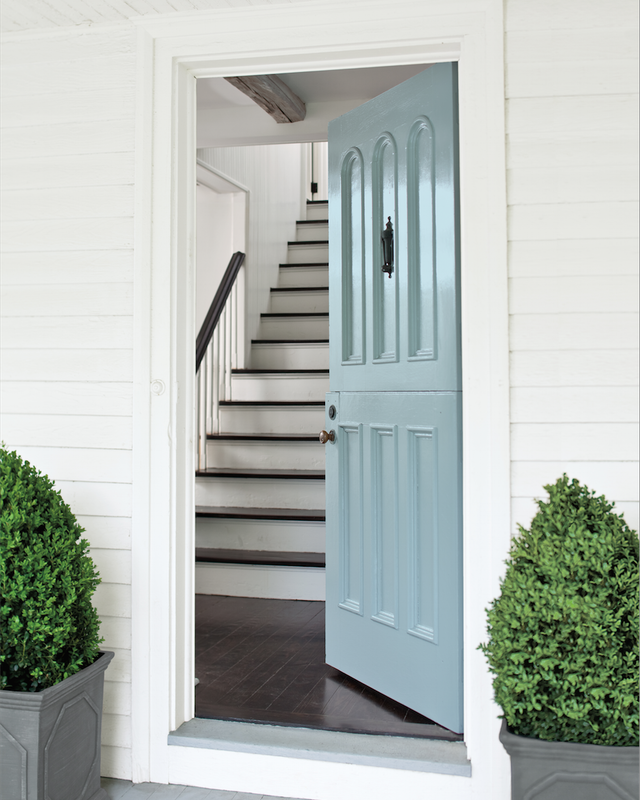 Show off your personality and unique style to make a fabulous first impression with your front door.